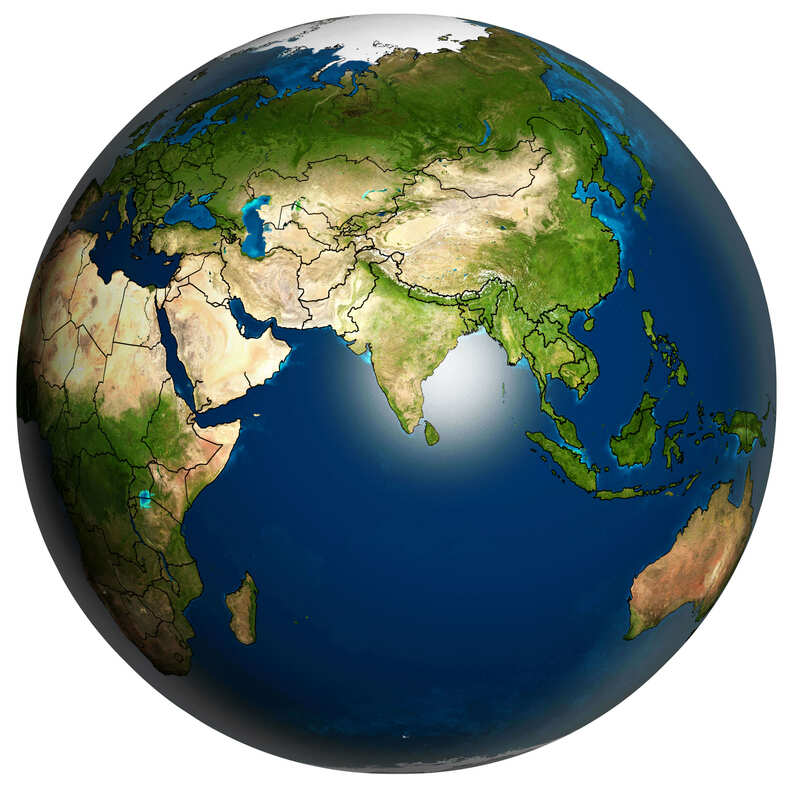 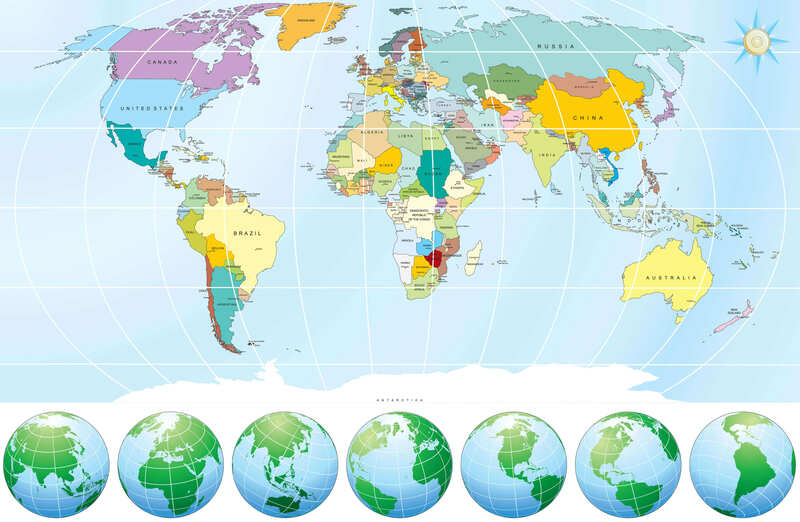 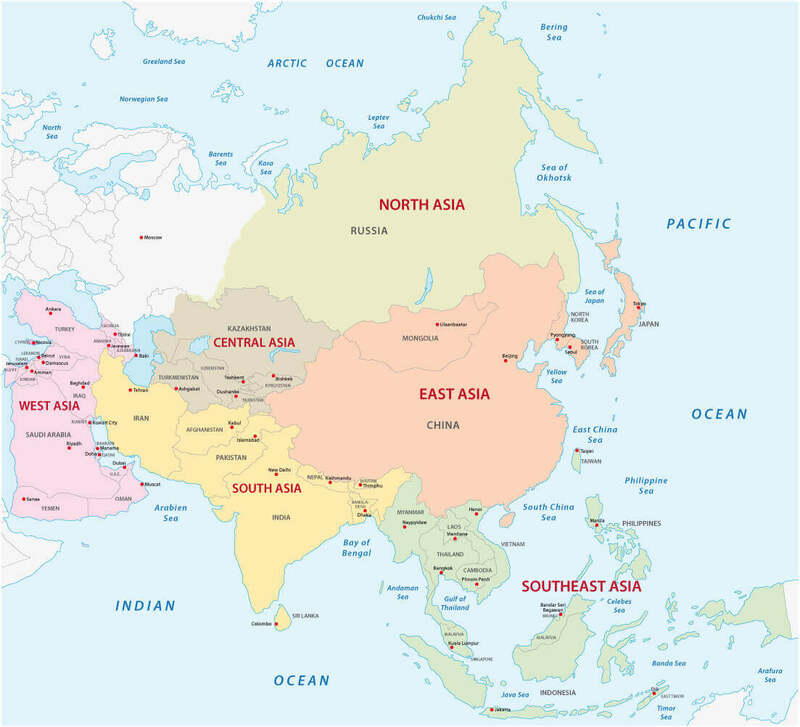 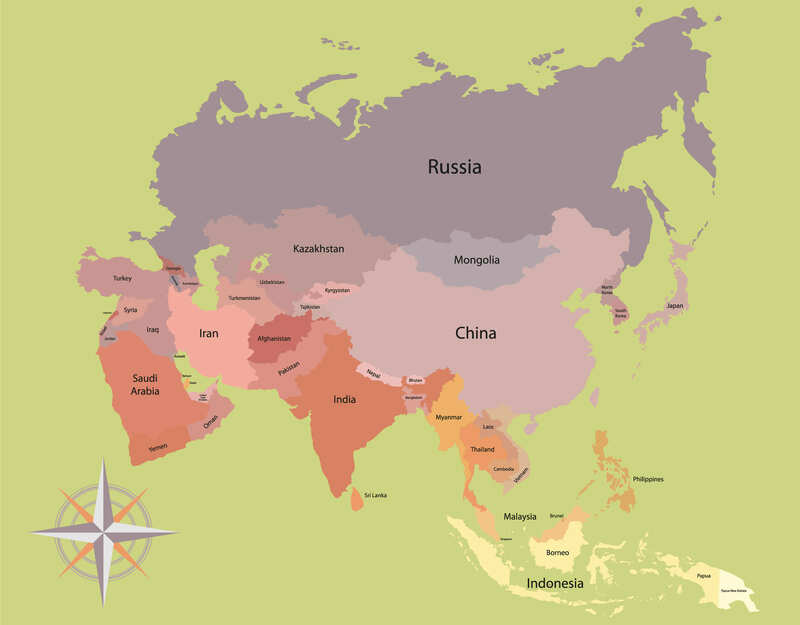 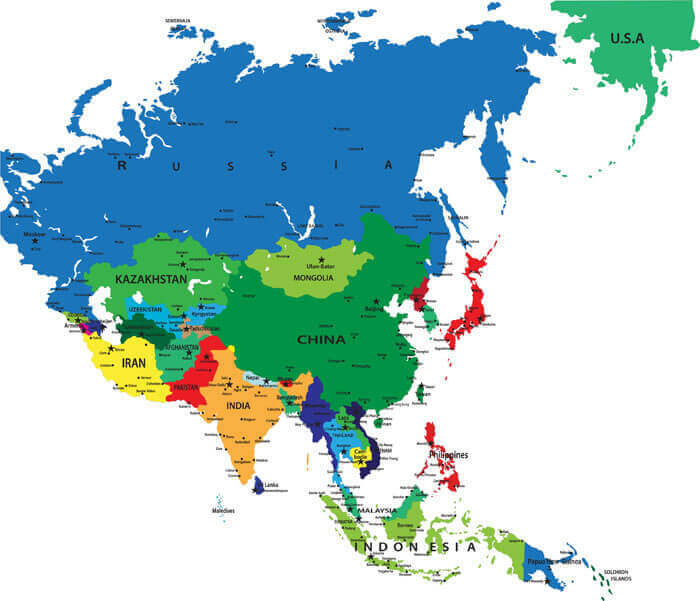 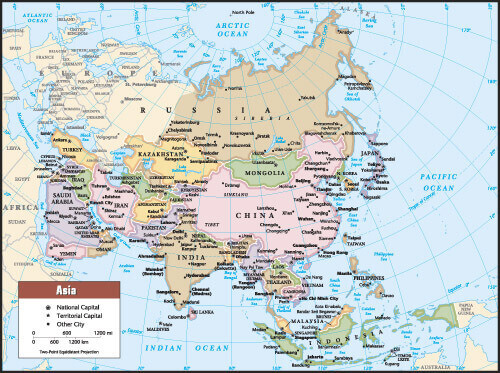 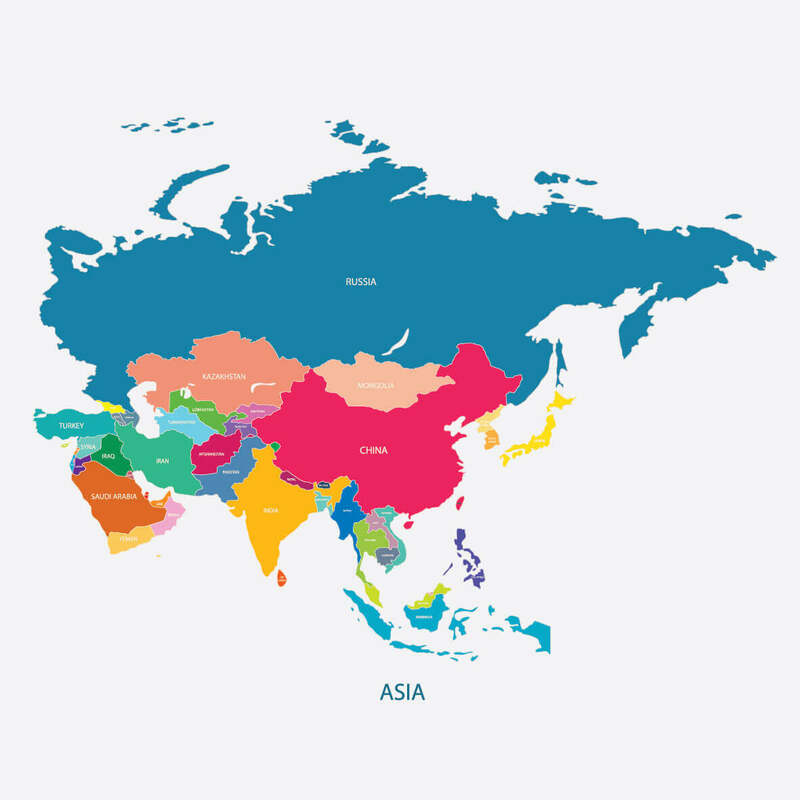 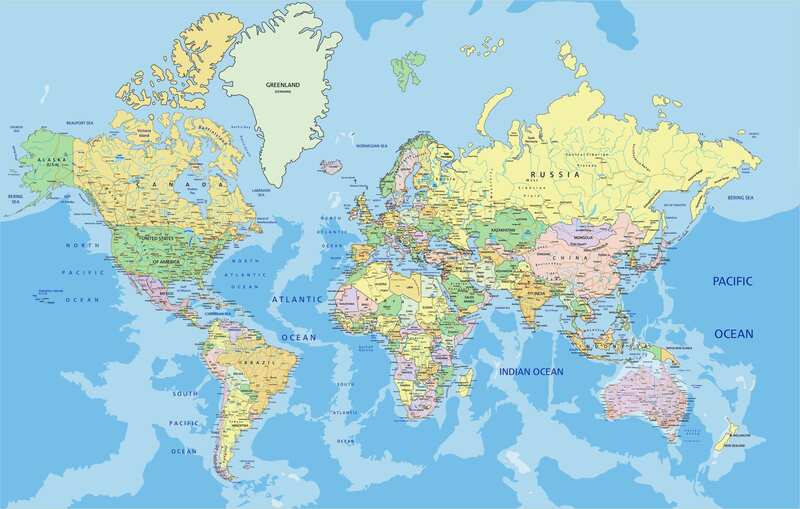 Navigate Asia Map, countries map, satellite images of the Asia, largest cities maps, political map, capitals and physical maps. 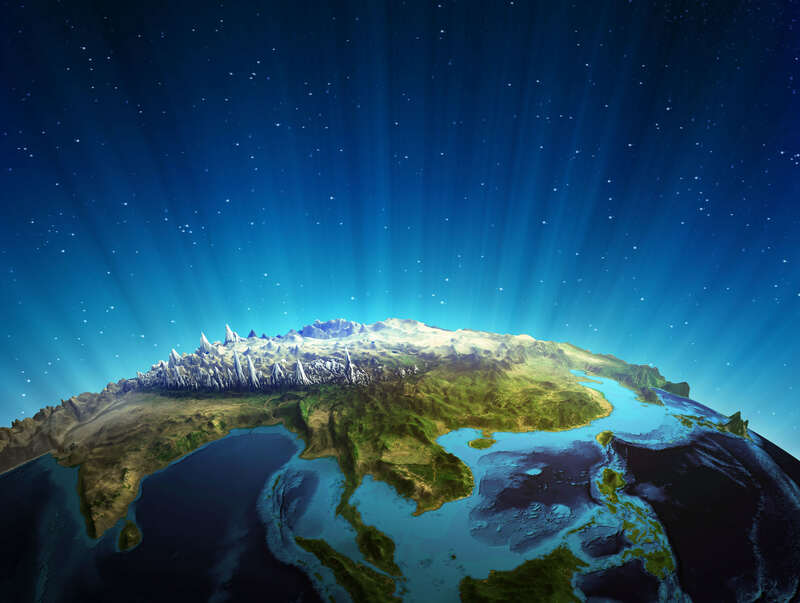 Highly detailed Earth Map of Asia, illuminated by moonlight. 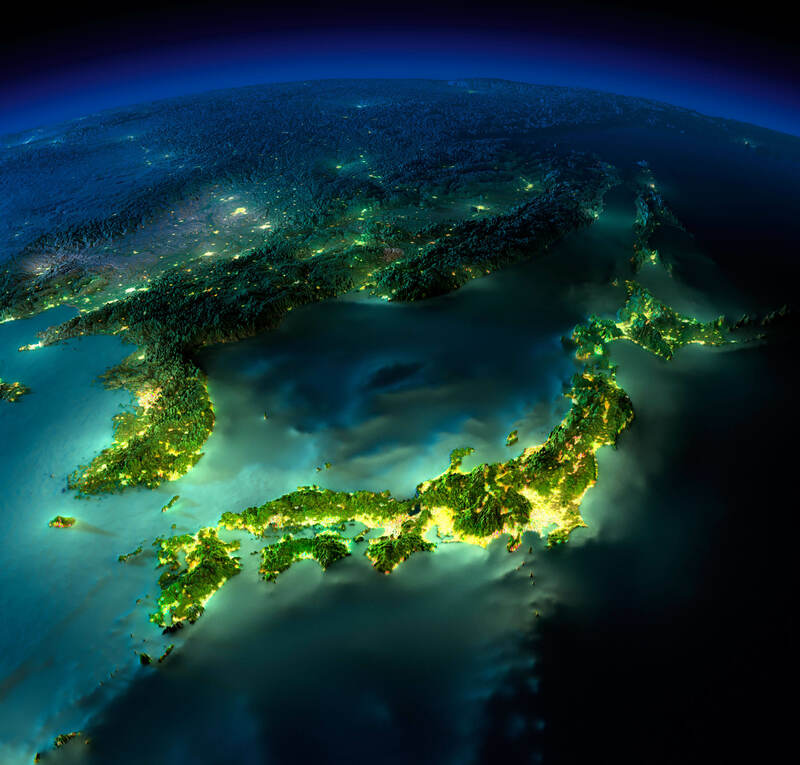 The glow of cities sheds light on the detailed exaggerated terrain and translucent water of the oceans. 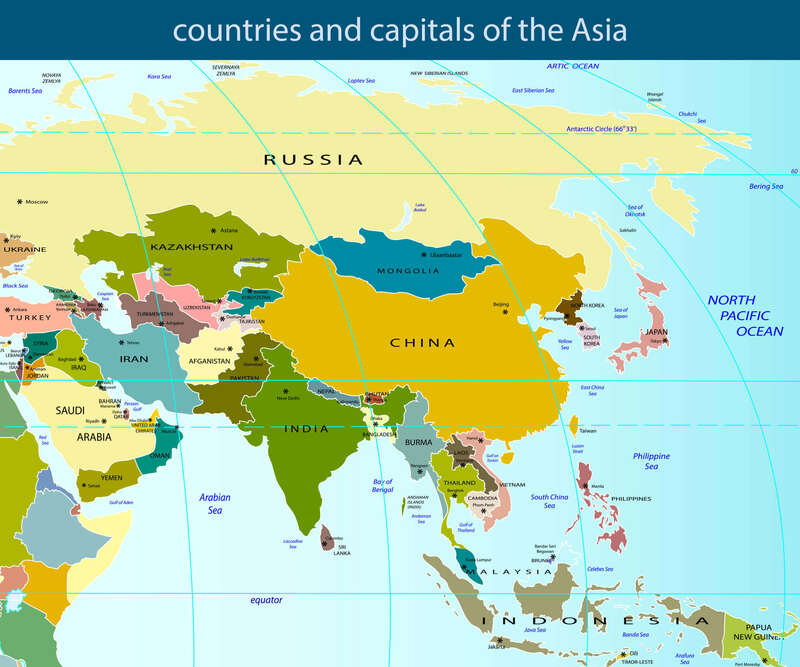 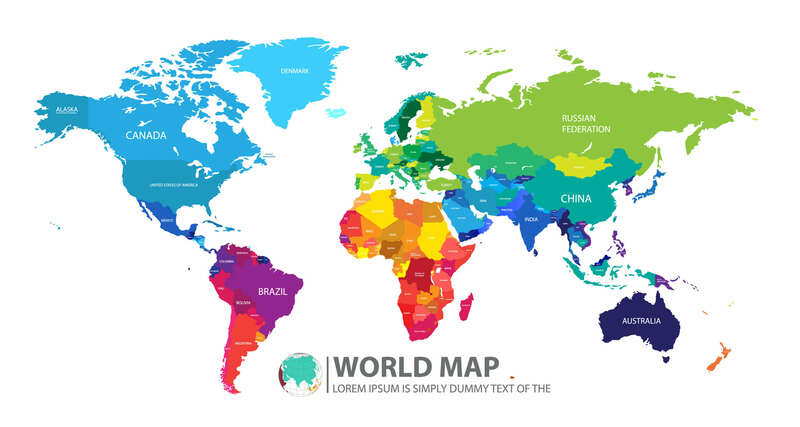 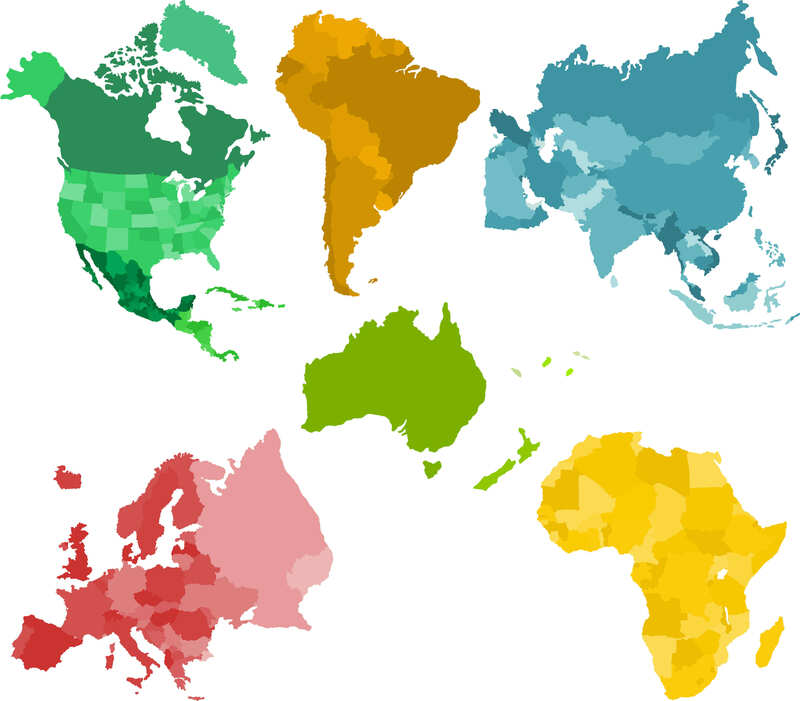 Asia highly detailed map elements are separated in editable layers clearly labeled. 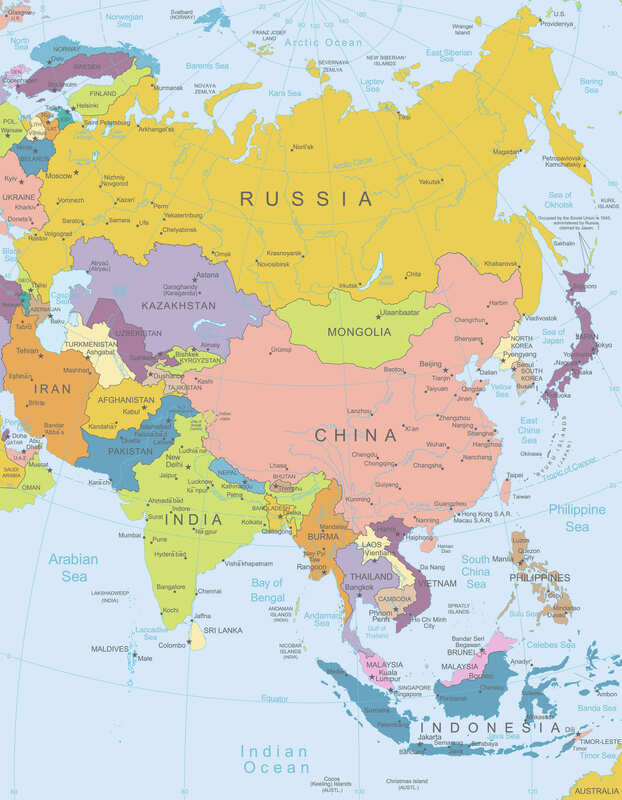 Please Not : You can find local businesses, public places, tourist attractions via map view, satellite image, hybrid view, driving directions in Asia Map. 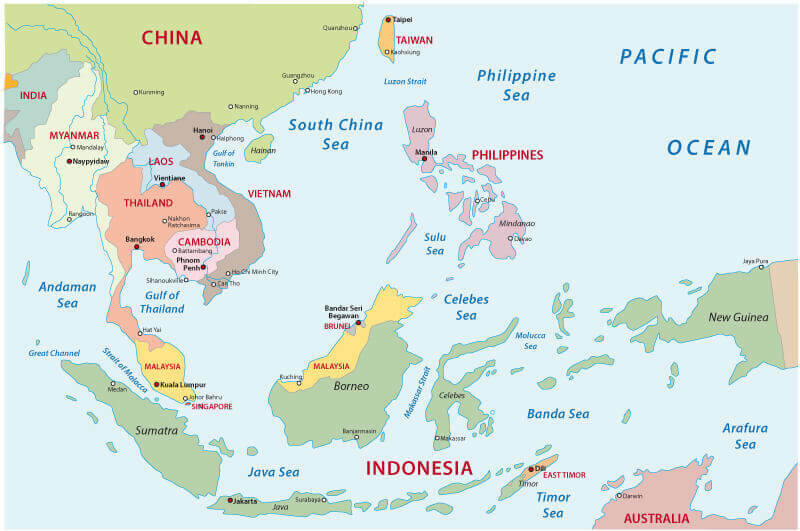 You'll also find a varity map of Asia such as political, administrative, transportation, demographics maps following Google map.